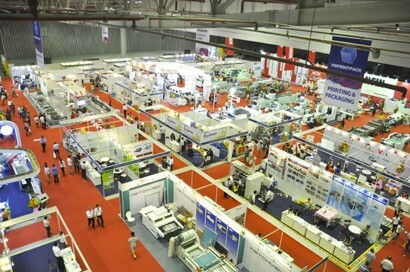 The 2018 Vietnam International Printing & Packaging, Food Processing Industry Exhibition (VietnamPrintPackFoodtech 2018) is scheduled to take place from August 29 to September 1, 2018 at Saigon Exhibition & Convention Centre (SECC), District 7, Ho Chi Minh City. 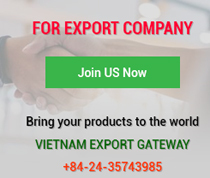 VietnamPrintPackFoodtech 2018 is expected to attract more than 380 exhibitors from 11 countries and more than 15,000 professional visitors. 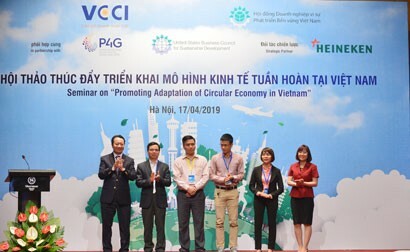 The exhibition features an industry forum hosted by the Vietnam Printing Association. 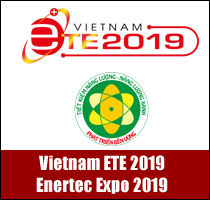 The forum will showcase additive manufacturing or 3D printing technology and its applications to the Vietnamese printing industry as well as developing 2D and 3D printing applications in the Vietnamese printing industry. 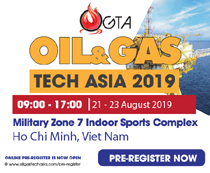 The industry forum will take place on the third floor of SECC on August 30. 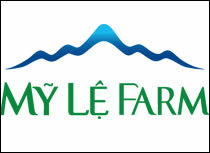 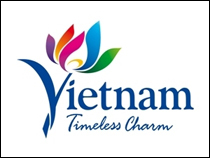 After 17 editions, VietnamPrintPackFoodtech has attracted an increasing attention from foreign companies. 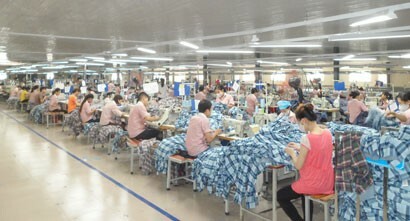 The exhibition has helped to create a bridge for businesses beyond Southeast Asia to access Vietnam market.